Take care of your baby's skin, from head-to-toe with Mambino Organics Tippy Toes Calming Baby Oil. Formulated with organic plant oils, like jojoba and primrose, to calm, comfort, and hydrate skin. 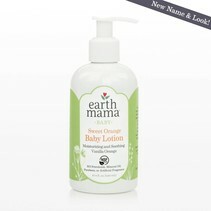 Great for eczema, cradle cap, drool rash, and more! Free of gluten, dairy, soy, oat, and nut oils! Amazing!! 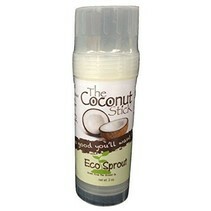 Smells great but very subtle and natural. Lasts FOREVER, as a little bit goes a long way. Love to spray some in baby's bath water for moisturization as well. Makes skin look and feel so soft and glowing.